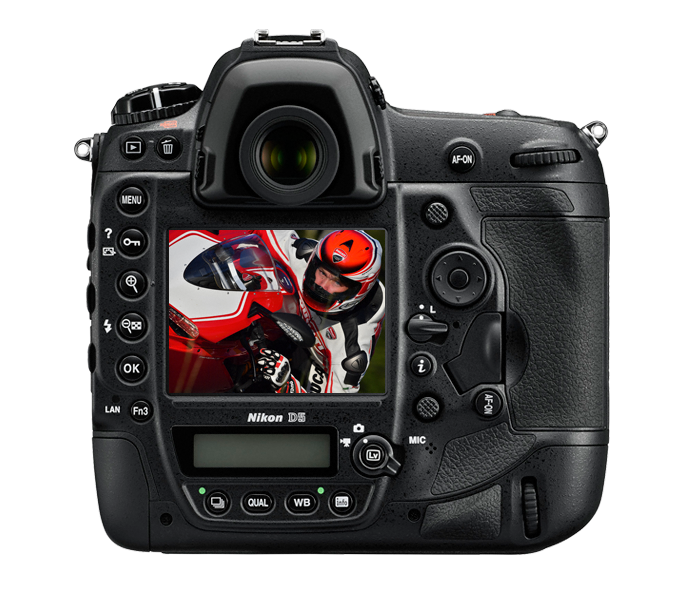 It’s Official: The Nikon D5 is Coming, and It’s Got Amazing Features! 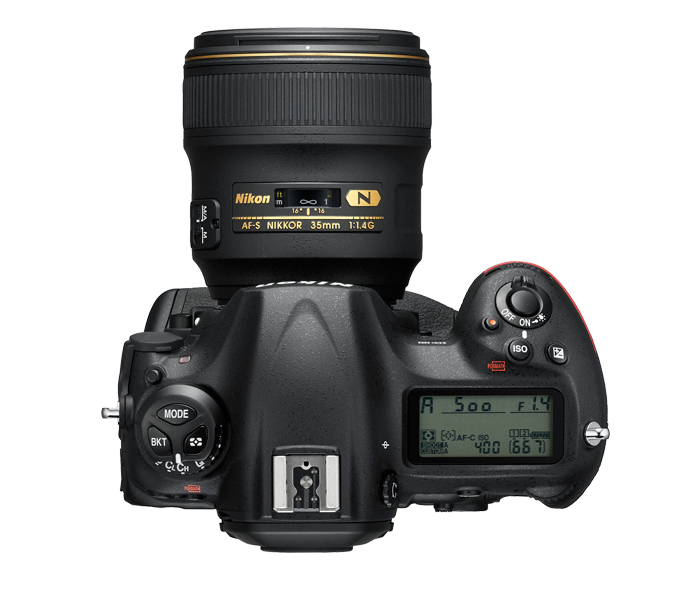 Digging deeper into these new features, you will find that the autofocus system has a whopping 153 AF points, 99 of which are cross-type. 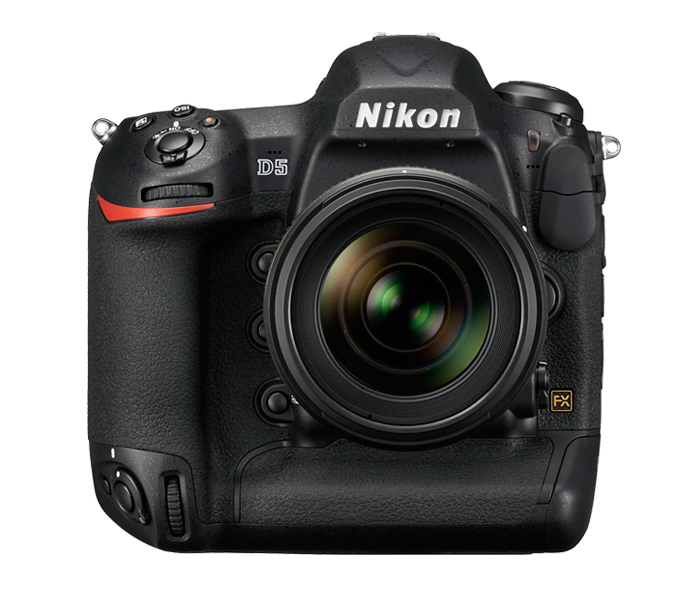 According to Nikon, the system will cover a larger portion of the frame than previous systems, and it has its own dedicated processor, a first for DSLRs. The native ISO of 102,400 is incredible in and of itself, but considering that its expanded range reaches 3.28 million, there will be plenty of low-light shooting opportunities. The camera also has a 20.8 megapixel FX-format CMOS sensor that allows you to shoot stills at 12 fps or 14 fps with the mirror locked. Either way, you can shoot up to an astonishing 200 images in a single burst. 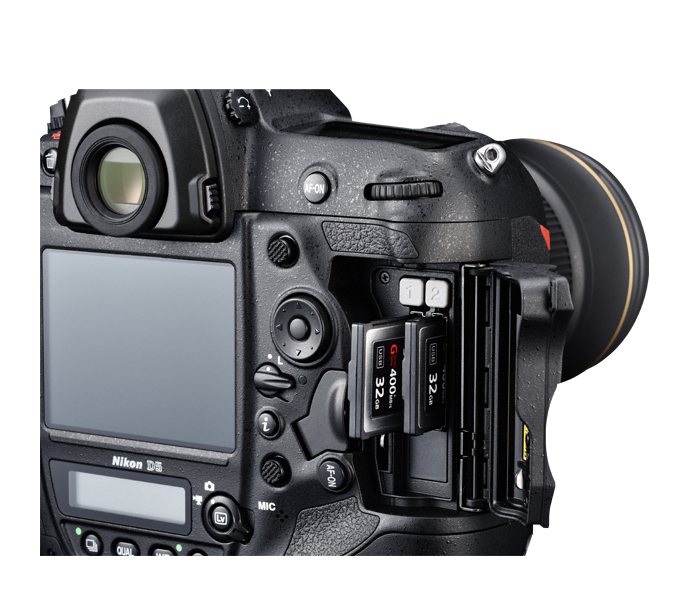 Powering the sensor is an Expeed 5 image processor that is new to the Nikon lineup. 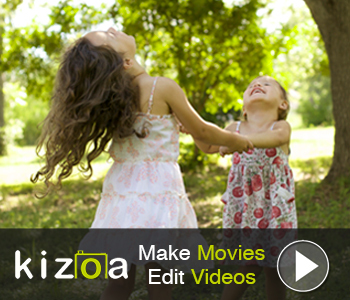 The camera has 4K Ultra High Definition video recording and professional-grade video features as well. A 3.2-inch touchscreen LCD and a built-in 1000 Base-T 400 MBps Ethernet connection (which allows for much faster transfers) round out the flashy features for the D5. The D5 will be available in March of this year, and will feature two equally priced models: One with dual CF card slots and another with two XQD card slots. Pre-ordering is open now for a suggested price of $6,499.99 for the camera body.